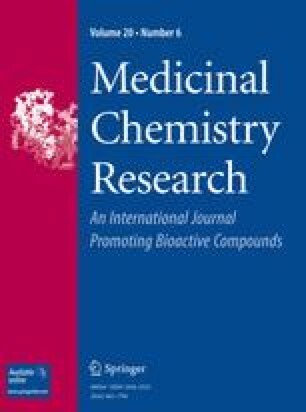 The cytotoxic activity of the polymer–copper(II) complex, [Cu(bpy)2(BPEI)]Cl2·4H2O (bpy = 2,2′-bipyridine, BPEI = branched polyethyleneimine) on NCI-H460 human lung cancer cells was determined adopting MTT assay and specific staining techniques. Many of the cultured NCI-H460 cancer cells treated with this complex suffered loss of viability and death mostly through apoptosis and/or necrosis as evidenced by the changes in the nuclear morphology and cytoplasmic features. The DST-FIST and UGC-SAP support for improvement of infrastructure facility at Animal Science Department of Bharathidasan University, and the UGC-SAP, COSIST, and DST-FIST programmes offered to the School of Chemistry are gratefully acknowledged.